Some of you may have noticed that my blog has switched from Blogger to Wordpress. I've done this for various reasons. Firstly, I want to keep my own content on my own hosting package. Blogger is owned by Google, and a while back they stopped people from self hosting, and now force people to upload their images to Picasa. I generally don't like to be forced into anything I don't want to. Following on from that, I'm going off Google as a company. I just feel they have too many fingers in too many pies, and as such, don't really trust them with my content. So, here we are, on my spangly new Wordpress blog, all hosted on my own webspace. The migration was fairly straight forward, although there are a lot of dead image links on some of the older blog posts. Eventually I hope to get round to fixing them all, but it may take some time. There's also a change in the layout of each post, so some of the older ones might look a bit scruffy for a while. I'm sure you can live with it for now! As always, I'm interested to hear your thoughts. 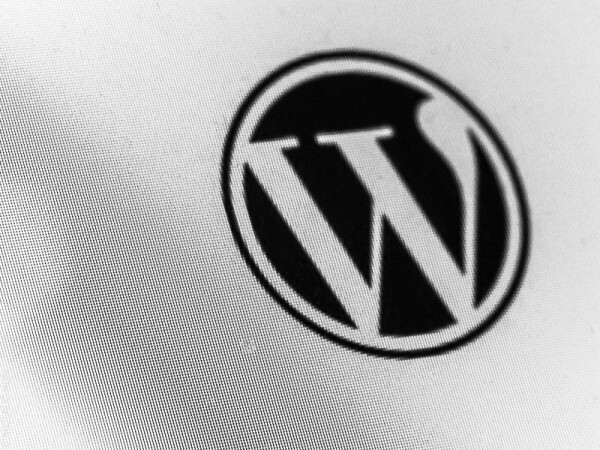 What's your take on Blogger vs Wordpress? Do you like the new layout? Anything you'd like to read/see more of on here? Leave a comment below!